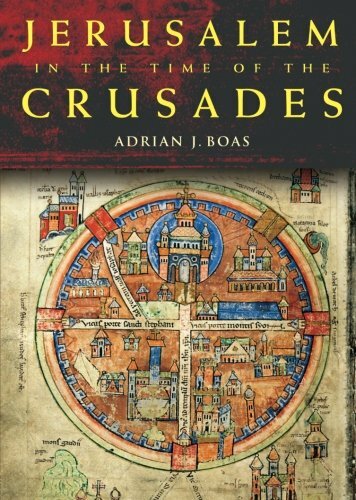 Adrian Boas's combined use of historical and archaeological evidence together with first-hand accounts written by visiting pilgrims results in a multi-faceted perspective on Crusader Jerusalem. Generously illustrated, this book will serve both as a scholarly account of this city's archaeology and history, and a useful guide for the interested reader to a city at the centre of international and religious interest and conflict today. "Serving as both a scholarly account of Jerusalem's archaeology and a useful guide for the interested reader, this work illuminates the turbulent past of a city which is both medieval in appearance and a modern city at the center of international and religious interest. 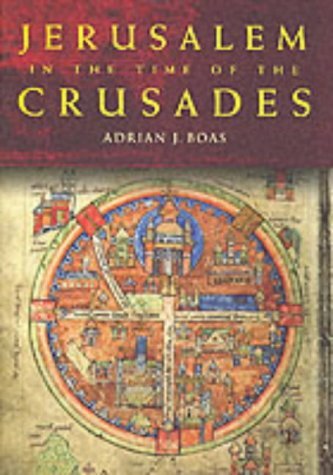 This expansive new work examines the history of the city and its unique society as well as presents archaeological evidence for Crusader Jerusalem."